The eagerly-anticipated 71st Cannes Film Festival 2018 finally kicked off in Cannes, France. With the 2018 winner of the Palme d'Or (Golden Palm) resurfacing on May 19, the search for the previous winners may therefore shot up to a great degree. Since 1955, when the first Golden Palm Award was introduced, there has been more than 60 winners. Instead of experiencing a spiritual marathon on your couch, you are more willing to appreciate the cream of the crop of the Cannes' movies at your spare time. Here is the list of the top 10 Cannes' Palme winners that not only win the Palme d'Or but also stand the test of time ahead of Saturday's presentation of the 2018 Cannes' Palme d'Or. Now Download Cannes Film Festival Awards Ceremony Live Show, Higlights etc. Wanna to watch the top best Cannes Film Festival the red carpet show, awards ceremony live, highlights, videos etc? You may need a downloader like MacX Video Converter Pro (Windows Version). It will help you free download music award videos, sports games, and other types of videos from 300+ sites like YouTube, FaceBook, Vevo, Vimeo etc, with fastest speed and no quality loss. Ruben Ostlund's Swedish comedy The Square won the 2017 Palme d'Or. It's surprising that a comedy won the top prize at the Cannes Film Festival. Pedro Almodovar, the president of the Cannes jury, spoke highly of the film as it explored the dictatorship of political correctness and those trapped by it. The Palme d'Or winner tells a museum director invites anyone who enter a square to be kind. In Cannes Film Festival winners list 2016, British veteran director Ken Loach won his second Palme d'Or with his latest social-realist drama "I, Daniel Blake" took the Best Picture award on Sunday. This movie is about a carpenter who needs benefits for the first time after suffering a heart attack. Just as one of the movie review says, the movie is an important critique of the British social system, it deserves to be one of the best Cannes winners 2016 and all time. Tips: Wanna see the movie? Free download those movies from online sites to see if the movie deserve the Golden Palm Award. It's Only The End of the World , originally named Juste la fin du monde, is a French movie telling a gay playwright returning to his hometown after a 12-year absence to tell his family that he's dying. This movie is directed by Xavier Dolan, who has shown great directing talents in this movie. 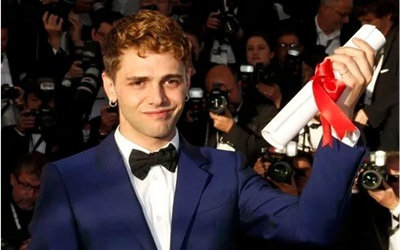 If you want to see this young filmmaker's aggressively engaging drama, or his earlier great success "Mommy", the Cannes Film Festival winners movie downloader will help. 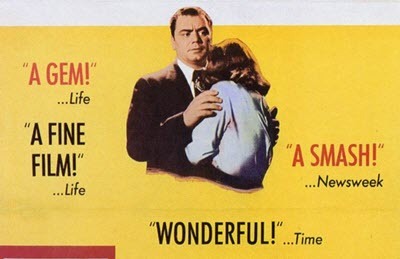 Marty is a 1955 American romantic slice-of-life drama film directed by Delbert Mann, telling a story of a middle-aged butcher and a school teacher who have given up on the idea of love but finally fall in love at a dance. The film received overwhelmingly positive reviews from critics and generated revenues of $3,000,000 in the US alone, making it a box office success. Joyfully, this movie is the only one to win both the Palme d’Or and the Oscar Award for Best Picture. Tips: In case you wanna watch the 2016 Cannes film festival winners list on mobiles where no internet connection is available, try to download them with MacX Video Converter Pro. 2007 Romanian film written and directed by Cristian Mungiu is set in Communist Romania in the late '80s. It tells the story of two students, roommates in Bucharest flat, who try to arrange an illegal abortion. This is such a gripping, satisfying film that it is undoubtedly the Palme d'Or Winner at Cannes. 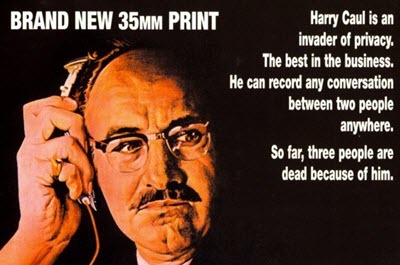 Storyline: Pulp novelist Holly Martins has been promised a job by his old friend Harry Lime, upon his arrival in the shadowy, postwar Vienna, he finds himself investigating the mysterious death of an old friend, black-market opportunist Harry Lime. 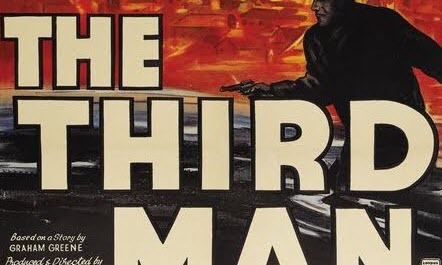 Unlike the Olympics and the FIFA World Cup, Britain has been pretty good at winning the most prestigious prize in Cannes Film Festival, in which Carol Reed directed The Third Man has to be mentioned as it stands as the UK’s greatest Palme d’Or winner of all time, celebrated for its atmospheric cinematography, performances, and musical score. 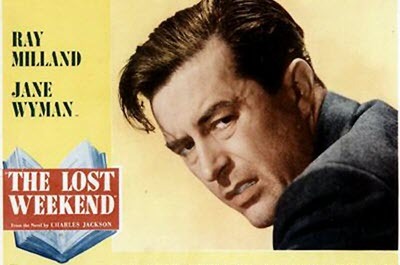 The Lost Weekend is a 1945 American drama film, recounting the desperate life of a chronic alcoholic New York writer, Don Birnam, over the last half of a six-year period, and in particular on a weekend alcoholic binge. The Lost Weekend is the only few films (including Marty) ever to win both the Academy Award and the Grand Prix du Festival International du Film replaced by Palme d'Or (Golden Palme) since 1955 as the highest award at the Cannes Film Festival. 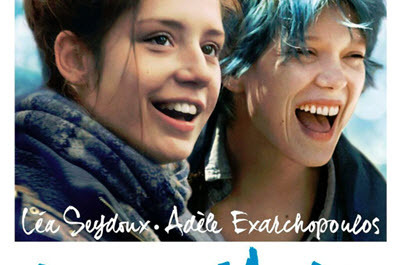 A 2013 French romantic coming of age drama film centering on a 15-year-old girl named Adele whose life is changed when she meet the mysterious, blue-haired girl Emma, helping Adele grow, seek herself, lose herself and ultimately find herself through love and loss. At the 2013 Cannes Film Festival, the film unanimously won the Palme d'Or from the official jury and the FIPRESCI Prize. It is the first Palme d'Or awarded movie that both the director and the lead actresses have ever won the award. 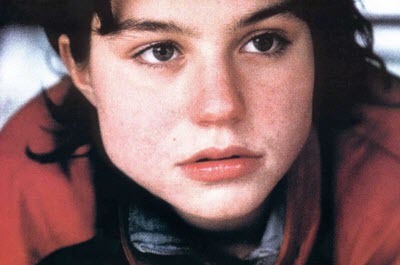 Rosetta is about a seventeen-year-old girl who lives in a trailer park with her alcoholic mother. Trying to survive and to escape her situation, she makes numerous attempts towards securing a job allowing her to move away from the caravan and her dysfunctional mother in order to achieve a stable life. The film is unexpectedly and unanimously the Palme d'Or winner at the 1999 Cannes Film Festival. The Conversation is a 1974 American psychological thriller film depicting a paranoid, secretive surveillance expert who has a crisis of conscience when he suspects that a couple he is spying on will be murdered. This film stars Gene Hackman, who undoubtedly has his salad days as a creative force in the early 70s. During the period, he starred in two consecutive Palme d’Or winners, first as a brawling drifter in Jerry Schatzberg’s Scarecrow (1973) and then as a compulsive and emotionally fragile surveillance boffin in the Francis Ford Coppola’s The Conversation in 1974. Fahrenheit 9/11 is a 2004 documentary film by American filmmaker and director and political commentator Michael Moore about his view on what happened to the United States after September 11; and how the Bush Administration allegedly used the tragic event to push forward its agenda for unjust wars in Afghanistan and Iraq. As one of the best Cannes' Palme d'Or winners, this film is also the highest grossing documentary of all time.